How to Keep Your Lawn Green in Hot, Dry Weather – McLeese Landscapes, Inc.
Water your lawn in the morning when it is cool to allow more water to soak into the ground rather than evaporate. A significant amount of water is lost by people watering in the hot afternoon. Avoid watering in the evening to prevent fungus and disease. Make sure you have functional and easy to use watering equipment to make the process fool-proof. 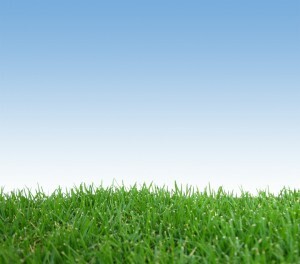 A layer of grass clippings kept on the lawn retains soil moisture and fertilizes the grass. Make sure not to leave too much though or you will have problems with excessive thatch. Mulching lawns with clippings works best if the grass has been mowed regularly and not allowed to grow too long. Clippings that are wet or long tend to become soggy clumps that eventually smother the grass beneath them and can cause disease. Posted in Seasonal Information and tagged dry weather, grass, hot weather.